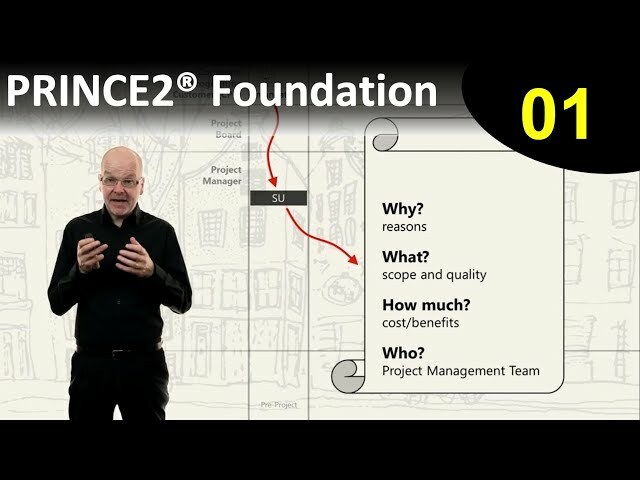 Durchschnittliche Bewertung für PRINCE2 Foundation 2017 "New"
"The e-learning videos made by trainer Frank Turley on the MPLAZA website are simply excellent. There is no doubt these video's helped me in a very big way in not only completing my course and getting my certificate, but also in getting a better and more richer understanding of the PRINCE2 method. 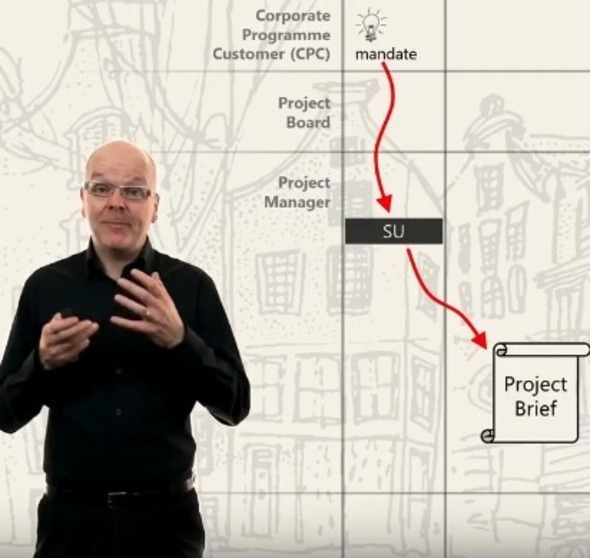 The video's managed to explain the process model more clearly (and allot quicker) than my book & the supporting lessons by using very crisp visuals, clear practical examples and a great narrative by Frank. He not only explains the how of the PRINCE2 method, but also the why, which is very useful. The first 30% of the course is free and you can start it now and check if the course is right for you. Von den 45.295 Kursen und Weiterbildungen auf Springest haben wir hier die Top 10 Kurse zum Thema PRINCE2 gefunden.